Sorabel has arrived in Indonesia and functions as the right e-commerce choice for fashion lovers and online shoppers. It provides various kinds of fashion and beauty products to meet the needs and desires of online shopping for Sistas, the nickname for Sorabel users. Driven by the desire of Sistas to get quality products at affordable prices and a safe experience of online shopping, Sorabel offers modern and more colorful brands of fashion with a personal approach. 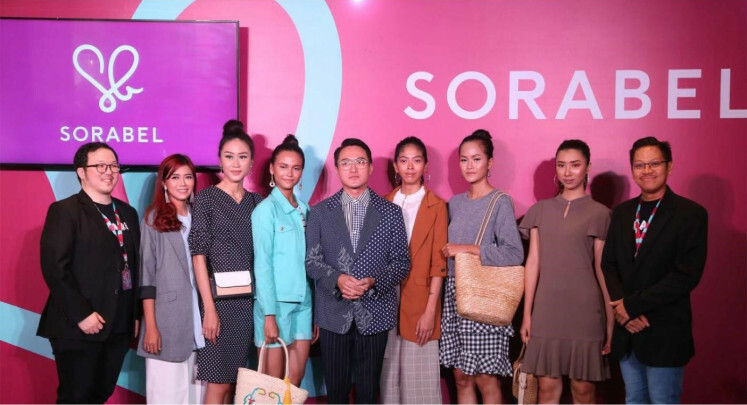 Titled Be Fashionable Forever, Sorabel’s newest campaign urges Sistas to keep looking refreshed and fun by wearing the latest and high-quality fashion. Be Fashionable Forever also means empowering Sistas to stay confident. Sorabel cofounder Jeffrey Yuwono said Sorabel emerged out of the aspiration of Sistas. “We hope we can get closer, understand further and become friends with our Sistas by fulfilling their needs and desires to shop online. We provide various the latest fashion products, consisting of 29 categories for teen fashion, working women, mothers, children, maternity and breastfeeding clothes and plus-size fashion with 24-hour access,” he said. “Through the campaign Be Fashionable Forever, Sorabel takes a personal approach to make Sistas better and keep looking fashionable, which then improves their self-confidence. 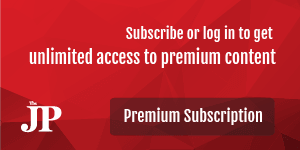 It can be supported with our newest feature, Editorial Content, which will offer style and beauty inspiration for various important moments for Sista and applicable tips for everyday life,” Jeffrey said. The PPRO, a payment service company from Europe, reported that Indonesia has seen the highest growth in its e-commerce industry at 78 percent per year. And based on a survey conducted by the Katadata Insight Center, women’s fashion products and accessories comprise 21.07 percent of all products sold online, the second-highest following electronic goods. 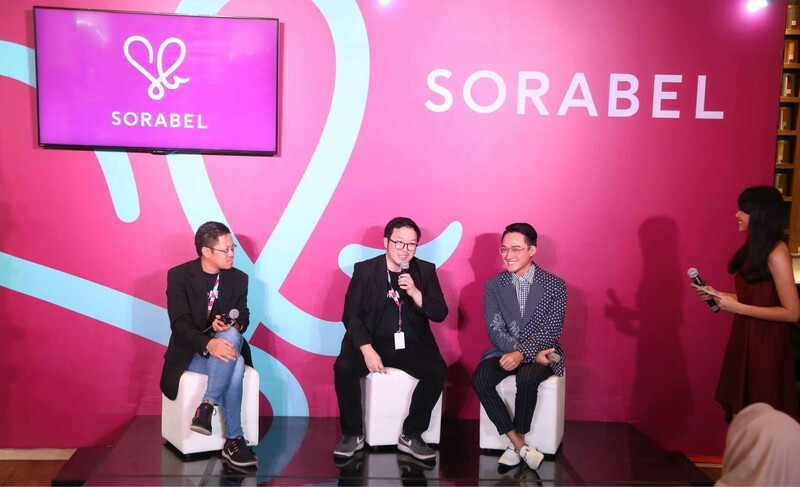 Because of the sector’s great potential, Sorabel chose to focus on developing e-commerce fashion in Indonesia by featuring private-label products with design concepts made by an internal team at Sorabel. Besides the variety of products offered, Sorabel also provides a variety of innovative online shopping services free of risks that can be trusted by Indonesian women. Such innovative services include Coba Dulu Baru Bayar (Try First, Pay Later), on-site payment (COD), 100 percent authentic pictures, delivery costs that are up to 70 percent lower compared to other e-commerce services with the majority of deliveries realized within three days across Indonesia, free delivery, a user-friendly site, 24-hour customer service and a guaranteed 30-day refund. Sorabel sells more than 10,000 articles of clothing every month as a variety of products are adjusted to various opportunities. It also provides beauty products and has partnered with 84 popular beauty brands, including Maybelline, Wardah, L’Oreal and Make Over. “We provide many features for the convenience of online shopping, such as authentic product photos, which are 100 percent made by our team to keep Sistas satisfied and trusting our services. One of our superior features, Coba Dulu Baru Bayar, has been even available in more than 380 cities and enables Sistas to try the products before paying them. They can return up to four products they find them unsuitable,” said Lingga Madu, cofounder of Sorabel. As an online fashion e-commerce platform wanting to continually grow, Sorabel now includes a premium fashion collection from Stilo. Looking forward, it has envisioned to increase other private-label products in order to feature the best fashion products for Sistas. “We’re continually striving to further understand Sistas, so that we can always give them the best,” Lingga said.